The membership year runs from February 1st to January 31st each year. Membership is collected after the AGM in January where the fees for the year are set. Fees for people joining mid-term are calculated on a pro-rata basis (except for the Occasional membership option). You must Sign Up for an Account before you can purchase Club Membership. It is club policy that fencers visiting the club have two free weeks in order to see if the club suits them. After two weeks, if they wish to continue, they must join the club and pay the relevant membership fees. Alternatively, they may continue to attend, but must pay the visitor's fee (currently £10) for each session. 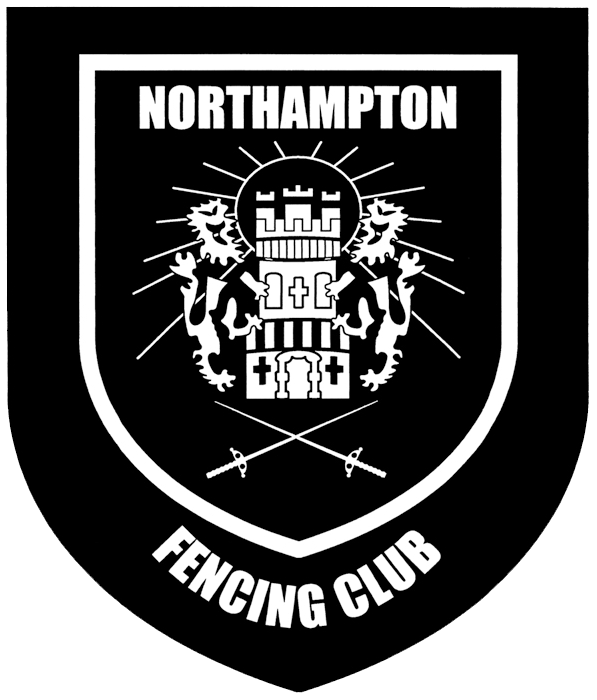 Important Note: It is a requirement that all club members (including people attending the beginner's course) must also be members of British Fencing. Please see the British Fencing Membership page for details on how to join. We offer the British Fencing Weapon Specific awards scheme to anyone who wishes to participate. See the BF Achievement Awards Scheme page for more details. The charge for grading examinations, including a badge and certificate is £5 payable directly to the examining coach.